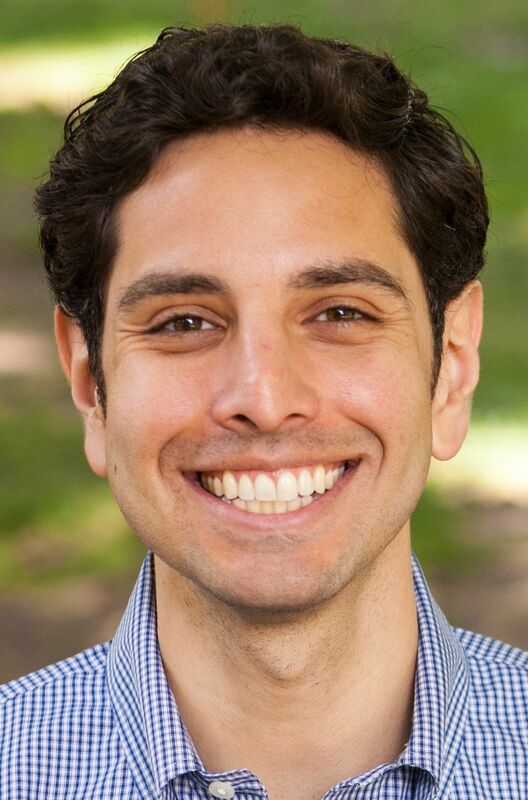 Omar Vasquez would bring diversity, concrete ideas, as well as financial and legal skills to the Seattle School Board. A combination of skills, experience and ideas make Omar Vasquez the best choice to represent District 5 on the Seattle School Board. Strengths: His legal knowledge and time as a classroom teacher would be a benefit to the school board. Vasquez has the edge as a former teacher and because he has some concrete and creative ideas for tackling the district’s financial problems and addressing the achievement gap." He and his opponent, Zachary Pullin DeWolf, have much to offer, but Vasquez has the edge as a former teacher and because he has some concrete and creative ideas for tackling the district’s financial problems as well as addressing the achievement gap. Vasquez says even though he thinks teachers should be paid more than $100,000, he would not vote for a budget that gives them raises without the revenue to pay for them. That’s what the board did after the 2015 teachers’ strike, contributing to the district’s current financial crisis. To adapt to the Legislature’s impending restrictions on local tax levies, he suggests moving the next school levy vote to late fall 2018, before the changes take effect, instead of early spring 2019. DeWolf, who has years of impressive experience in nonprofit management and governance, expressed concern that this levy approach could backfire because of voter tax fatigue. Both candidates would bring diversity to the board — Vasquez is Latino and DeWolf is Native American and gay. Both put equity and closing the achievement gap among their top priorities. Vasquez would continue to work with the city to get more children into quality early learning. He thinks elementary schools need to increase their focus on reading and writing and bring literacy coaches into the classroom. Vasquez wants to increase rigor in middle school and improve graduation rates by emphasizing high-school-and-beyond plans and giving every student a teacher-mentor to keep an eye on their progress. He says home visits and better access to translation services could improve parent engagement, another key to closing the achievement gap. After teaching high school math for six years through the Teach for America program in the Phoenix area, Vasquez left the classroom to go to law school and is an attorney at Davis Wright Tremaine. His legal and financial knowledge would be a benefit to the school board. Voters should elect Vasquez to bring some new ideas plus his legal and financial acumen to the Seattle School Board.